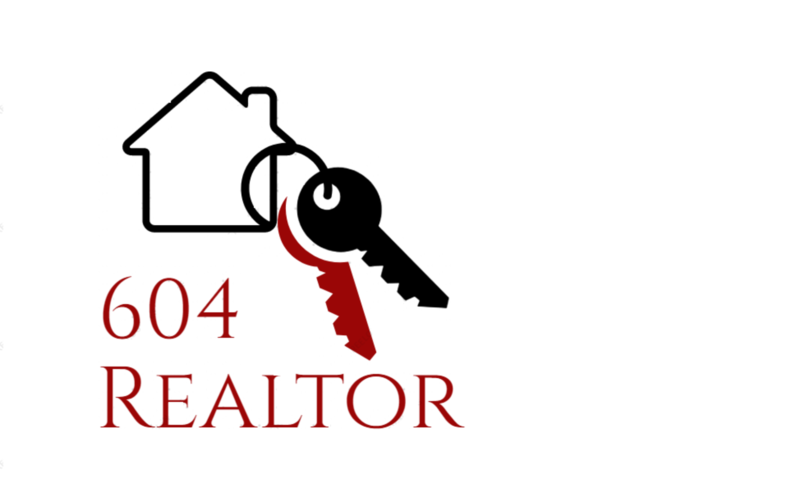 The 604 Realtor Brand Package is for Sale! It’s 2019 and the real estate market is a little shaky. Google ‘Vancouver Real Estate Market Predictions 2019’ and you will get a range of headlines in the search results ranging from alarmist headlines to more reassuring statements. No major residential price drops for Metro Vancouver and B.C. It looks like some authors are reading from different stat sheets. Whatever happens, a shrinking market means that customers are getting scarcer. Make sure they find you. Every realtor should have a brand. Your name will only get you so far, having a brand name such as ‘604 Realtor’ gives you credability. Please contact me to discuss purchasing this website and the associated domains. This will come with the 604 social media accounts free, as part of the package. If you are a Real Estate Agent, or Realtor, in Vancouver you have a number of ways to try to advertise to the public. You have to stand out from the thousands of other realtors. You could do what hundreds of Real Estate Agents do; advertise on a bus stop bench or on the back of a bus. This type of advertising can be expensive and may not be so effective. Advertising on the back of a bus around Vancouver starts at $9300 per year (according to the lamar.com rate card see: http://links.lamar.com/transit/ratecards/BC_Vancouver_Bus.pdf). Wouldn’t that money be better in an online brand presence? Park bench or bus stop bench advertising can also be a waste of money and can easily be vandalized. In 2015, eight bus stop benches featuring Chinese real estate agents were vandalized with racist messages (see the story on the CTV website: https://vancouverisland.ctvnews.ca/go-away-chinese-ads-defaced-with-racist-messages-in-nanaimo-1.2424140). Either way these advertising methods require a good brand name to help users remember what they saw–just like the 604 Realtor brand name. Contact 604 Realtor to discuss taking over this website and the brand for less than the cost of advertising on the back of a Vancouver bus for two years.